Genoveva Islas, of Tulare, was appointed to the Partnership Board in June 2013. Islas has been program director at Cultiva La Salud (formerly Central California Regional Obesity Prevention Program) since 2006. She was an area field representative for the California Diabetes Program at the California Department of Public Health from 2004 to 2005. 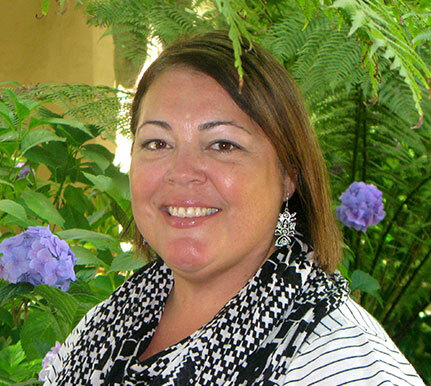 Islas was an adjunct faculty member at Bakersfield College from 1997 to 2005 and health education supervisor at Kern Health Systems from 1993 to 1999. She earned a Master of Public Health from Loma Linda University.